Employer name: Radisson Hotel City: Grand Island State: New York Type of Business: Hotel & Resort Job title: Housekeeper Number of positions: 2 female English level required: intermediate Pay rate: $10.40/hour - 32-40+ hours/week Start Date: 15.06.2019 End Date: 01.09.2019 - 30.09.2019 Housing: 2-3 persons/room; $125/week - utilities included Why choose it? Radisson Hotel Niagara Falls-Grand Island provides a peaceful escape located on the banks of the upper Niagara River, only 15 minutes from Niagara Falls State Park and Buffalo, NY. No matter when you visit, there are always plenty of things to do in Niagara Falls USA. Enjoy the beautiful Niagara Falls and have an experience that will last a lifetime. Niagara Falls USA is not only home to the Falls but it is a place rich in history, culture, outdoor life, shopping, adventure and agriculture. 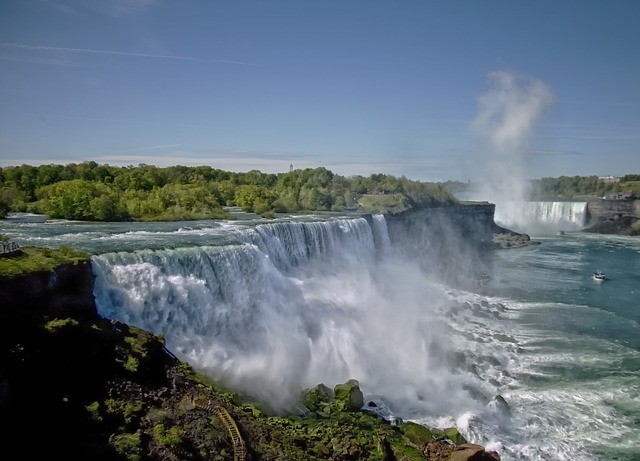 There are hundreds of attractions and things to do in Niagara Falls USA year-round.